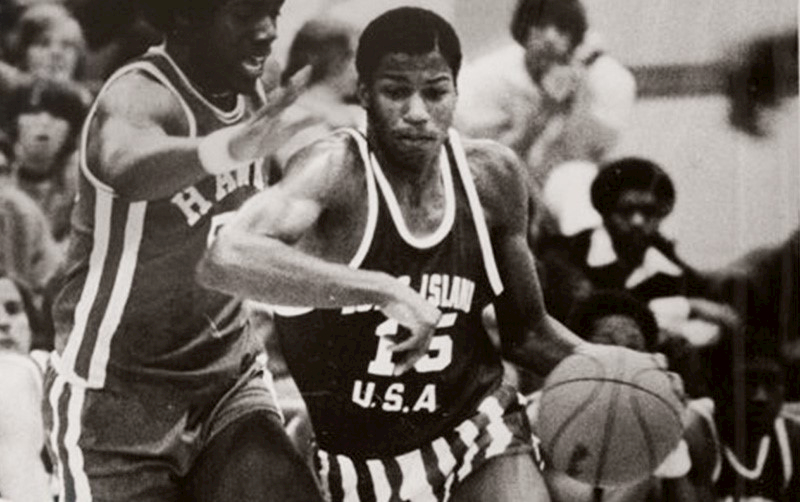 For basketball player turned Cal State Fullerton finance lecturer Michael Milligan, a high point of his youthful sports days came in 1978, when he made a record 76 points in a single game, breaking a local record in Long Island. It was a feat made possible through the help of teammates. 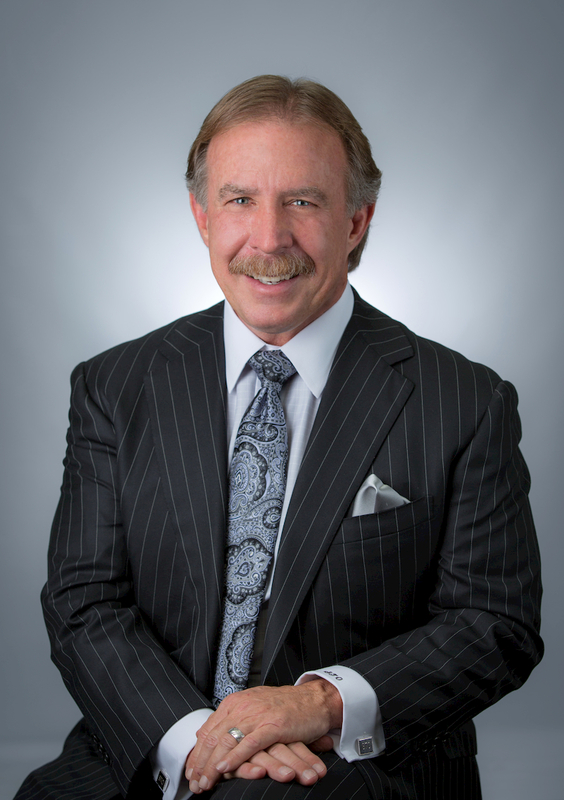 Fast forward four decades, and Milligan, now co-founder and managing director of private equity research firm New Cap Groups LLC and instructor of several finance courses at CSUF’s Mihaylo College, uses the team dynamics skills he gained from basketball to assist the next generation of finance professionals in getting up and running. Read more about Milligan’s philosophy and the continuing impact of his sports days in this CSUF News article. 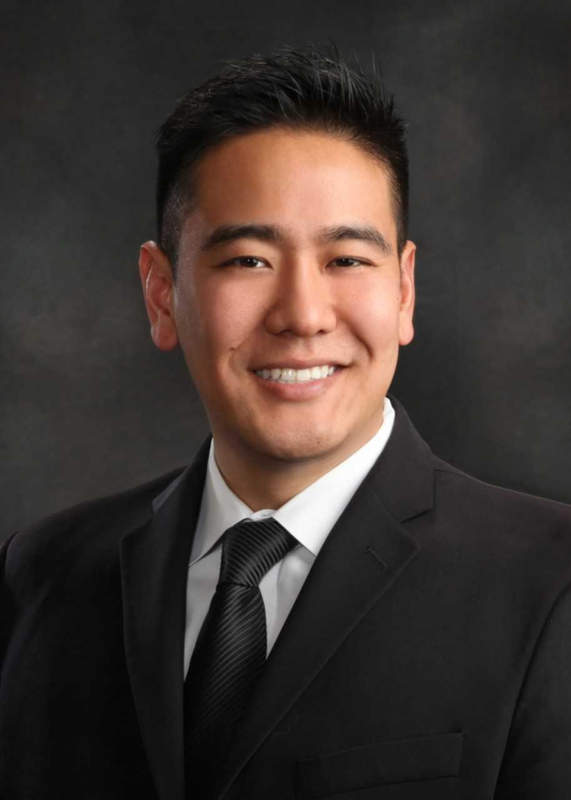 Eric Tanaka ’03, vice president of Fukui Mortuary and the fifth generation of leadership for the Little Tokyo funeral provider. Since its founding in 1918, Little Tokyo-based Fukui Mortuary has provided traditional funerals to generations of Southern California residents of Japanese descent. 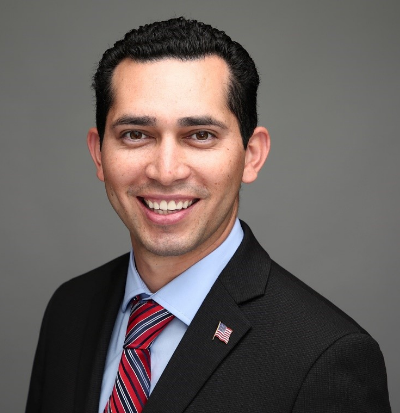 The mortuary’s vice president, Eric Tanaka ’03, a Cal State Fullerton marketing grad, is poised to take the leadership reins of the fifth-generation enterprise in coming years. Occupying an unassuming professional building on East Temple Street in the Downtown Los Angeles Little Tokyo district, Fukui Mortuary has been an exceptional family-owned firm, serving an ethnic enclave in Southern California since the end of World War I. The Fukui story began in 1888, when 22-year-old Soji Fukui emigrated from Hiroshima, Japan, to work in sugarcane fields in Kona, Hawaii. “Like most Japanese immigrants to Hawaii, Soji was lured with a better life, greater opportunity and increased wages by working in what was then the Hawaiian Territory,” says Eric Tanaka ’03, Soji Fukui’s great-great grandson. Amani Roberts, Mihaylo College management lecturer (left) poses with Vanessa Burroughs, senior sales manager at the Anaheim House of Blues. Vanessa Burroughs has turned a lifelong desire to plan events into a sales career with House of Blues in Anaheim, one of the premier event venues in Orange County. 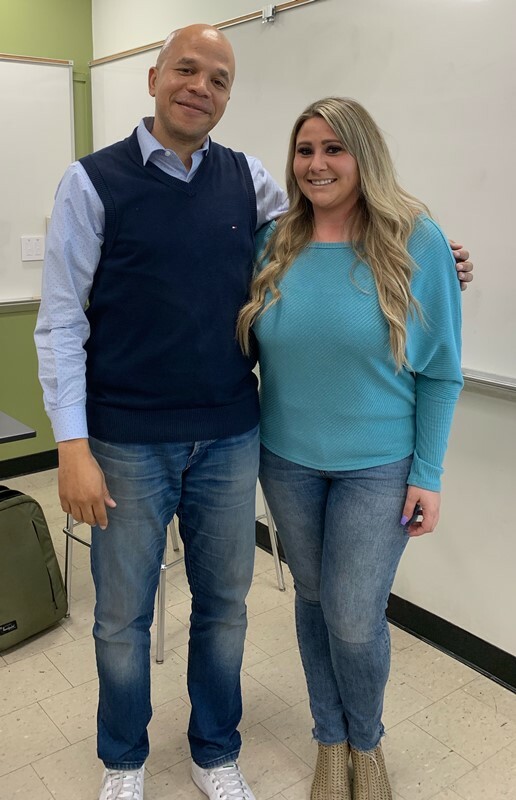 Burroughs visited Cal State Fullerton on March 19 and shared her path in the industry along with providing tips on success in the entertainment business for Mihaylo College entertainment and hospitality undergrads. 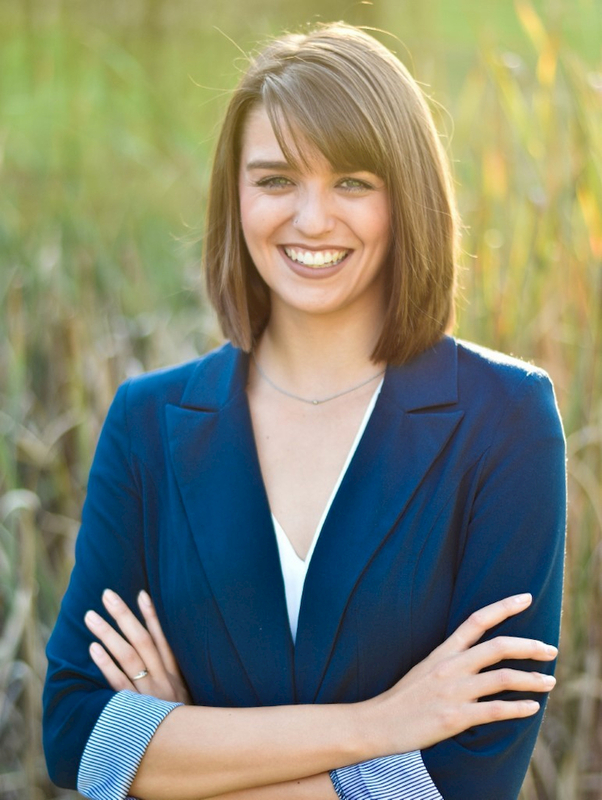 Even before Vanessa Burroughs graduated with a communications degree at Cal State Chico in 2010, she wanted to facilitate memorable experiences for others through event planning. Her first internship was with a winery, shadowing staff as they put on weddings. Her second, an academically required internship that became her first paid position, was with a Chico wedding planner. After graduating, Burroughs turned down a lucrative job offer to take a part-time, $12-per-hour role with South Coast Winery as a wedding planner. Hundreds of elementary, middle and high school students from 14 schools across Orange and Los Angeles counties will demonstrate their knowledge of the economy and personal finance while competing for cash prizes at the fifth annual Olympiad for Financial Literacy, Economics and Business, hosted by the Cal State Fullerton Center for Economic Education. The April 13 event will be held in Mihaylo Hall and will feature CSUF entrepreneurship and economics graduates as judges. 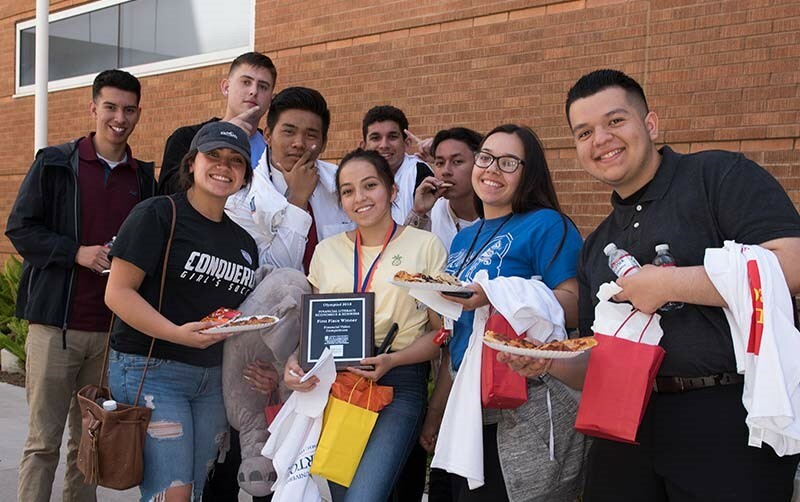 The capstone of weeks of student preparation, the Olympiad includes such components as business plan pitches, financial topic video presentations, business news and financial literacy quizzes, and management of a simulated $100,000 investment portfolio. Patterned after similar events in the science, technology, engineering and mathematics (STEM) fields, the Olympiad is the only such event focused on business and related disciplines in California. Read more about the Olympiad and the perspectives of Cal State Fullerton student interns supporting the event in this CSUF News article. Or reach out to Radha Bhattacharya, director of the Center for Economic Education, for more information at 657-278-3652 or rbhattachary@fullerton.edu. From family and corporate events to restaurants and bars, the opportunities for disc jockeys run the gamut, particularly in the entertainment and hospitality hub of Southern California. 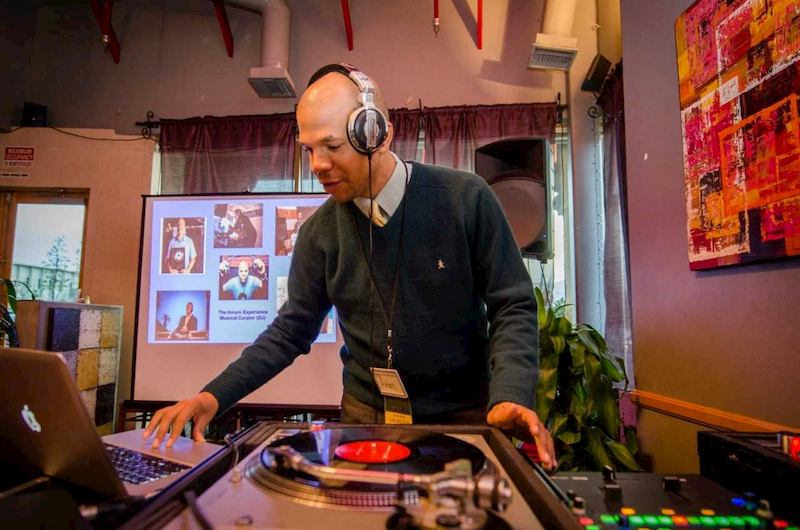 Amani Roberts, Cal State Fullerton management lecturer and founder and president of the Amani Experience, a global DJ company, shares his story and provides an inside look at the world of a professional DJ. In 1995, when Amani Roberts was studying hospitality management at Howard University in Washington, D.C., he was inspired to become a professional disc jockey while watching rapper and DJ Biz Markie play music at a club. When Jaqilyn Graff ’18, a personal financial planning alumna at Cal State Fullerton’s Mihaylo College, interned with financial services firm Northwestern Mutual in Irvine in her junior year, she gained the skills and support she needed to prepare for a career in the financial advising industry. 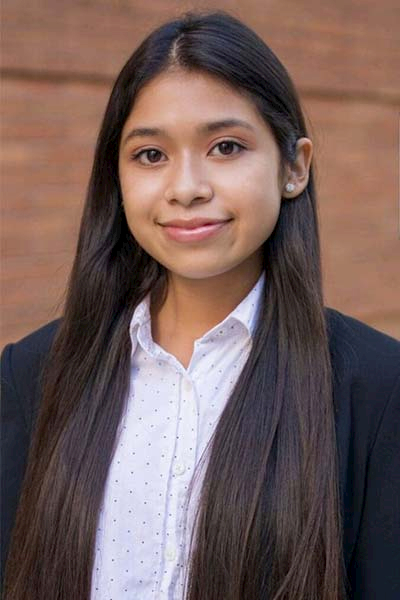 In August 2018, after being named a top 15 intern at Northwestern, Graff began a full-time position with the company in West Los Angeles. 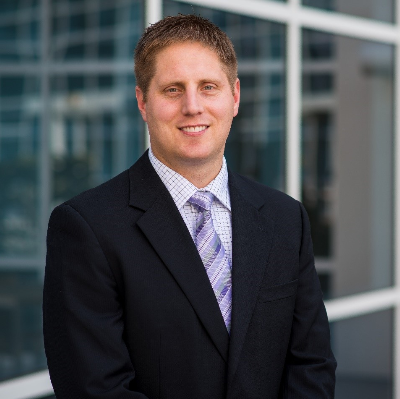 The December 2018 newsletter of the CFB Board Center for Financial Planning, an industry publication, featured Graff as their sponsor spotlight.